Great Niece of Hattie Carnegie and a Dear Friend. 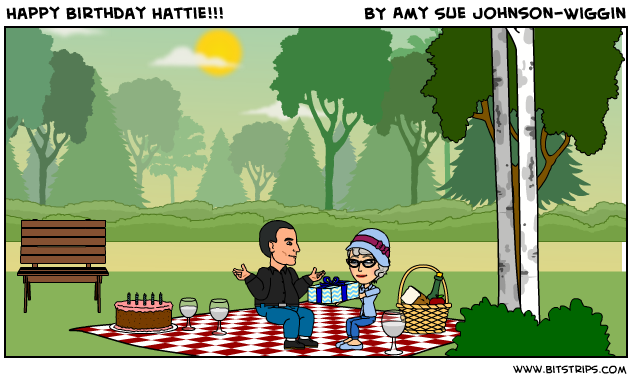 Happy 129th Birthday in Heaven, Hattie! 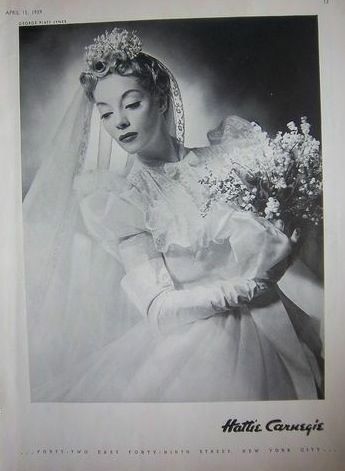 Hattie Carnegie in her Wedding Gown! My Friend Sherry, just Started this Facebook Group Dedicated to Lucille Ball. Hattie-Carnegie.Info Has Been Honored on the ETSY Vintage Jewelry Sellers Blog. May is Hattie Carnegie Month. FROM DARK CLOUDS, WE GET PRECIOUS WATER...FROM DARK MINES, WE GET PRECIOUS JEWELS...AND FROM OUR DARKEST TRIAL COME OUR BEST BLESSINGS FROM GOD. 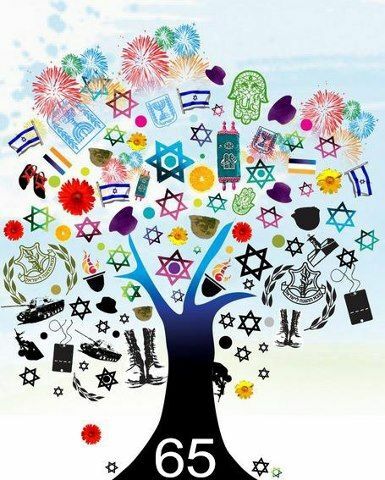 My Latest Update is Jewish Wedding Day Traditions. PLEASE NOTE- This particular update is located in the middle of the page instead of at the bottom. OCTOBER 3, 2013- WE ARE CELEBRATING OUR TENTH ANNIVERSARY! 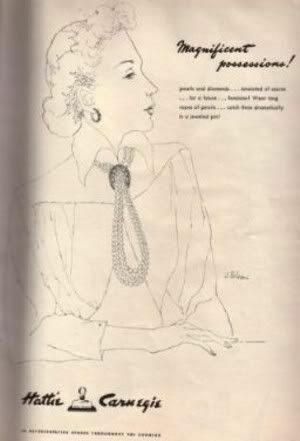 I WOULD LIKE TO DEDICATE THIS HATTIE CARNEGIE FAN FICTION PROJECT TO THE JEWELRY_RING YAHOO GROUPS. BELOW YOU WILL FIND THE DIRECT LINKS TO OUR MEMBER'S ONLINE SHOPS. John Appears as a Medical Assistant. He Greets the Miners in the Emergency Room Scene. ON THE 124TH ANNIVERSARY OF HER BIRTH SHE IS CELEBRATED HERE. 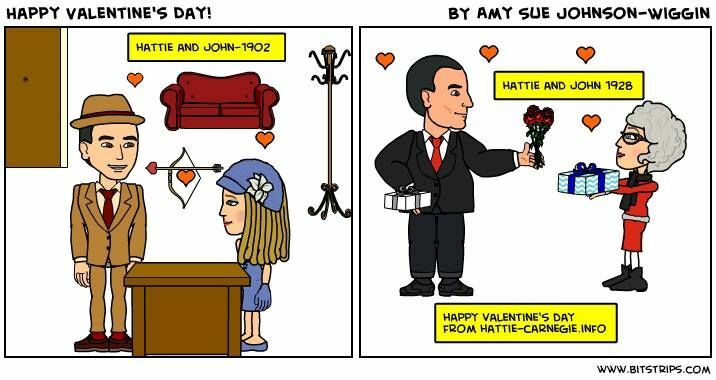 BECAUSE WE KNOW THAT HATTIE WOULD HAVE TOO! Pauline Trigere Discusses What it was like Working with Hattie Carnegie. Two Minutes Long. Located in Hattie's Early Years Section. I AM EXTREMELY PLEASED TO ANNOUNCE THAT TWO SOL LESSER/JOHN ZANFT PRODUCTIONS HAVE BEEN ADDED TO THIS WEBSITE SCROLL DOWN TO WHERE IT SAYS NEWS FOR THE LINKS. THESE LINKS CAN ALSO BE LOCATED IN THE MAJOR JOHN ZANFT SECTION! The only website dedicated to the classic fashion editor and business woman! To all Hattie fans! You are cordially invited to join our Message Blog!- Please click on the link above to access! You can watch the 1934 Sol Lesser/John Zanft Production of When a Man's a Man at the following link. You can also watch the Sol Lesser/John Zanft Production of The Dude Ranger at the following link. November 08 CARNEGIE TRIVIA- BETCHA DIDN'T KNOW THAT HATTIE CARNEGIE IS MENTIONED IN A MUSICAL? Song Midi that that mentions Hattie Carnegie has been added to the website. The Title of the 1947 Rodgers and Hammerstein Musical is titled "ALLEGRO" and the Song is titled "MONEY ISN'T EVERYTHING"
QUOTE: Your CARNEGIE DRESS will be more or less of a hankerchief around your hips. I hope you can sew, so your slip won't show and whatever you show won't slip. Other famous businesswomen mentioned in the song are Elizabeth Arden for her makeup, and Tiffany Inc. for their pearls. My friend Bill Stevenson, a Great Nephew of Hattie, met a second cousin thru this site? -It's a true testiment of just how much Hattie touched the lives of so many throughout her history of success and devotion! Ms. Carnegie has been honored in a book of her own and it's about time! Over 25.000 Researchers and Collectors of Vintage Fashion and Vintage Costume Jewelry have visited us. Where the Lady of Fashion is Lovingly Remembered and Celebrated! 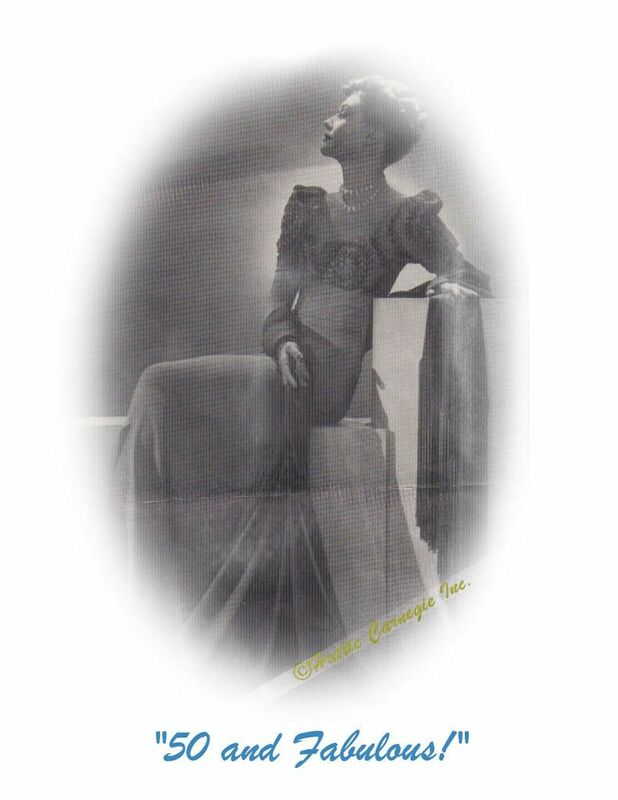 Hattie Carnegie Jewelry: Her Life And Legacy" by GEORGIANA MCCALL The book can be ordered on Amazon.com!